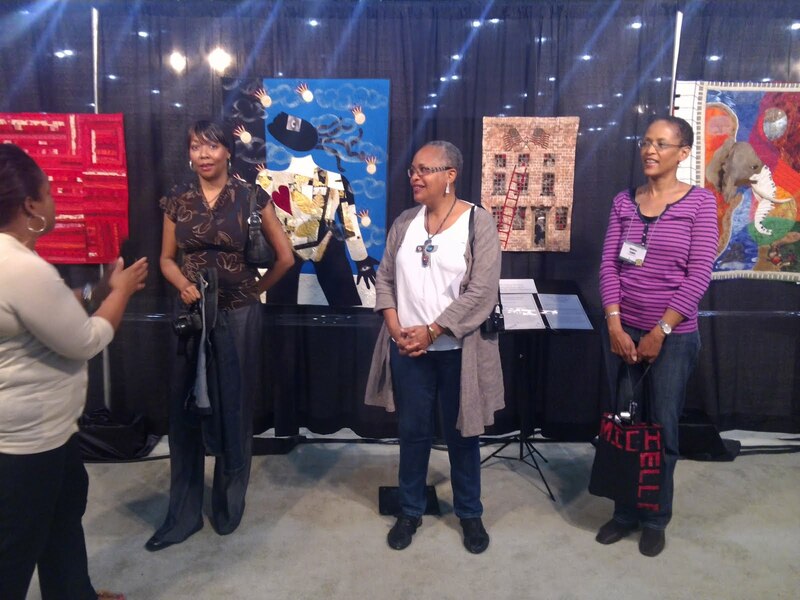 Well it has been a wonderful experience again at the quiltmarket and festival. 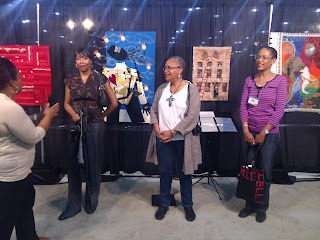 Of course I have met new friends and quilters from all over the USA and the world. The African American exhibit was outstanding and I was able to meet three of the artist. Carolyn Crump, Glenda Richardson, and Michelle Flamer. The African American Yahoo group was represented also.